Giving your groom a gift on the big day is a time-honored tradition— and what better gift than a luxury watch? Luxury watches are practical and stylish. They’re something that your groom can enjoy for a lifetime. Plus, luxury watches hold their value incredibly well, so they’re a great investment. To help you pick a great watch for your groom, we’ve put together this list of excellent luxury watches. Take a look at the options below and consider which watch would best fit your groom’s personality and style. 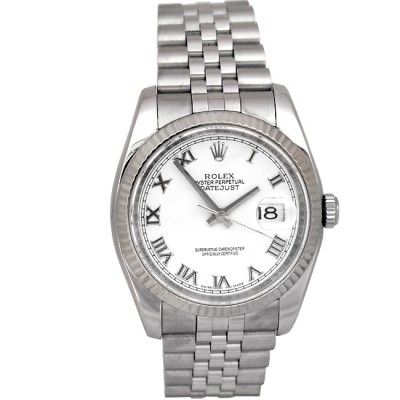 The Rolex Datejust is one of the most ubiquitous watches of all time. It is incredibly versatile, looking as at home with a casual outfit as it does with a suit and tie. This all-purpose watch is an excellent choice for any man who does not already have one. It’s simply a must-have for any watch collector. 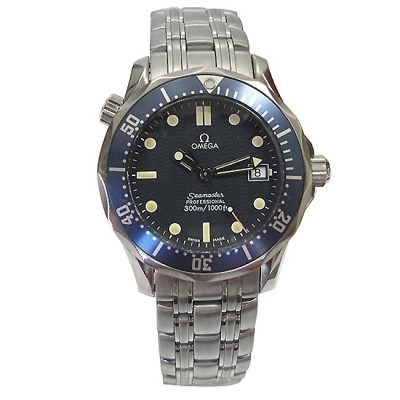 For a sporty man who loves the outdoors, there’s no better watch than the Omega Seamaster. This watch is rugged and durable, crafted in stainless steel and able to withstand depths up to 300m. This watch is also famously James Bond’s watch of choice, which has helped it cement its reputation as an elegant watch that’s ready for any adventure. The Cartier Tank is one of the most classic and well-known watches of all time. This elegant watch is an icon in the watch world. The Cartier Tank, which gets its name from the WWI tanks that inspired it, is incredibly simple, yet elegant. It’s a watch that can be worn day-to-day or with black tie attire. 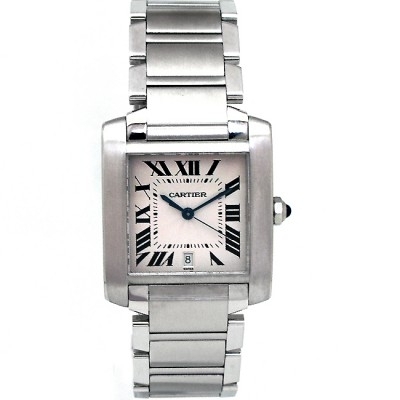 If your groom has a timeless style or a love of history, you simply can’t go wrong with the Cartier Tank. The Royal Oak is a legendary timepiece. It’s the watch that saved Audemars Piguet from going out of business during the quartz crisis, thanks to its incredibly distinctive design. The unique design of this watch is immediately apparently upon first glance, with its standout octagon bezel and signature water-sealant screws. This watch is the perfect gift for the groom who is enamored with watches, and perhaps has already started his collection, as it is a coveted collector’s item. 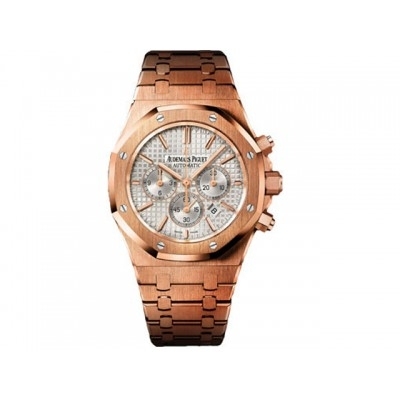 Want to see even more excellent watches to choose from for your groom’s gift? View our full selection.